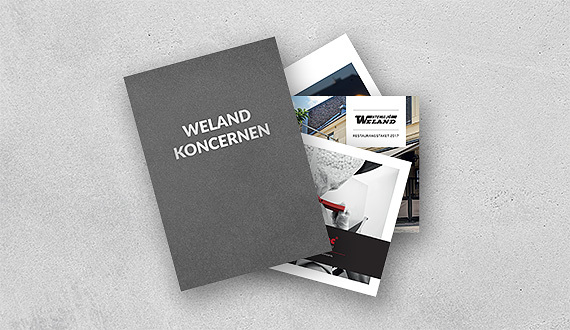 The Weland Group is a family-owned conglomerate with the majority of its companies located in the south of Sweden. In addition to the Swedish businesses, the Group includes five foreign subsidiaries. 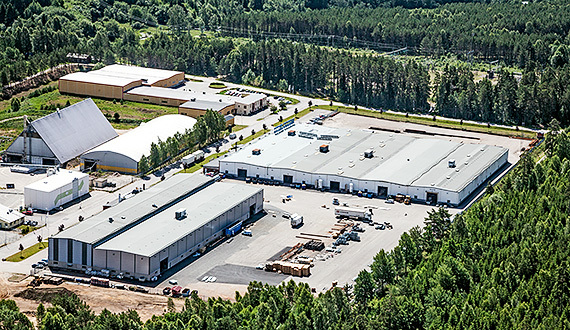 All of the companies within the Weland Group produce and sell Swedish-manufactured products. The family-owned company Weland Medical AB manufactures innovative plastic closures to meet your needs. The plastic closures are marketed as WeLoc. Our clips are ideal for the food industry, pharmaceutical industry, pet food and as corporate give-aways to promote your brand. We offer fast, reliable delivery by truck, air, sea or by parcel. 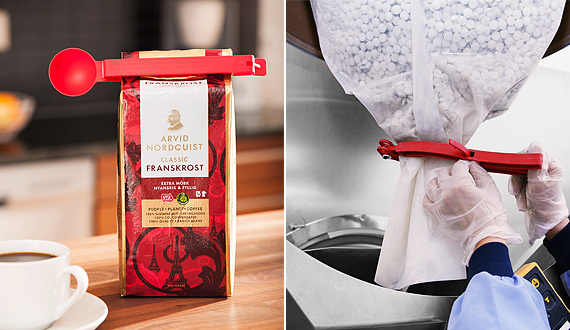 The production is made by our affiliate, Weland Plastic AB, in Smålandsstenar, Sweden. Weland Plastic is certified according to IATF 16949 and environmentally certified according to ISO 14001. Innovation, function and quality has since our start in 1983 characterized Weland Medical. We have a WeLoc for any application. If not we will design a new one for you. 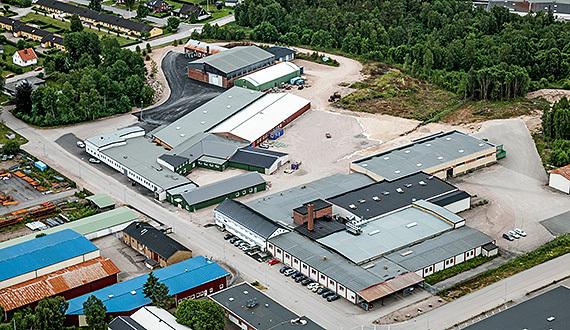 WeLoc is today a global company, but still all our design and manufacturing takes place in Smålandsstenar, Sweden. Weland Plastic is a full-service company within thermoplastics with own resources from idea to finished product. 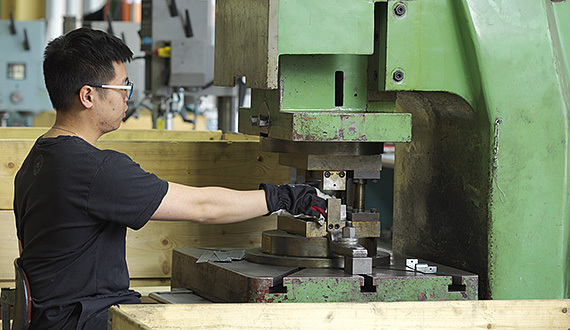 We are one of the largest players in the field of injection moulding. Weland Plastic also work with material replacement, tool manufacturing, prototype development, casting and post processing. We want to be the natural choice for quality and environmentally aware customers with high demands on design, price and performance. Our goal is at the right time deliver the right product at the right price and the right quality. Weland Plastic is certified according to IATF 16949 and environmentally certified according to ISO 14001. 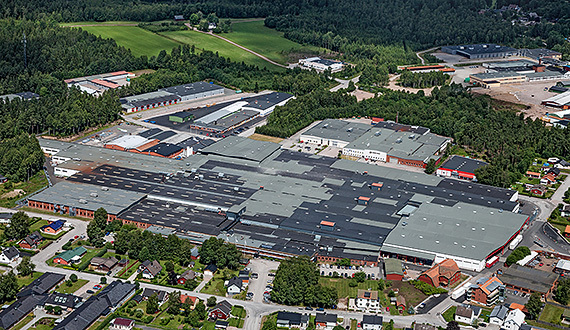 Weland AB is a solid family company with factory and headquarters in Smålandsstenar. 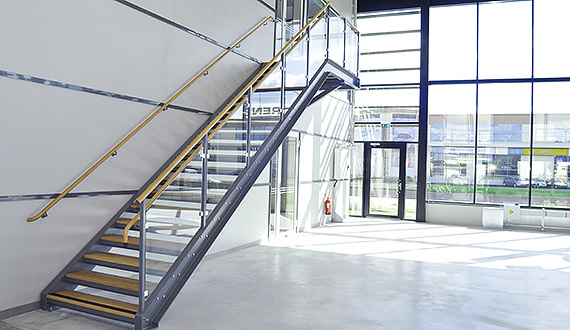 We are a leading manufacturer and supplier of spiral staircases, straight flight staircases, railings, gangways for disabled people, gangways, gratings and mezzanines. 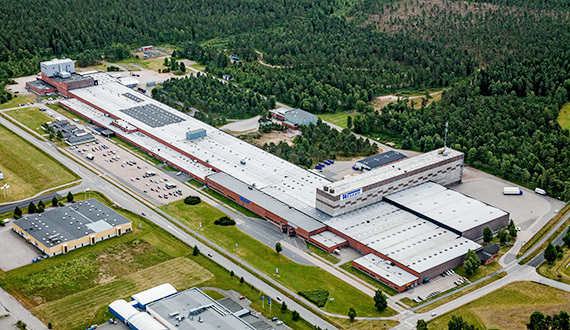 Weland is also one of Sweden’s largest players in the field of sheet metal working. ShWith our own rational production, the customer must see us as a long-term and environmentally friendly supplier. Weland’s goal is to be flexible and provide the same service to all our customers, large and small. Since our start in 1947, we are working intensively to develop our products. Production must be rational and environmentally friendly. 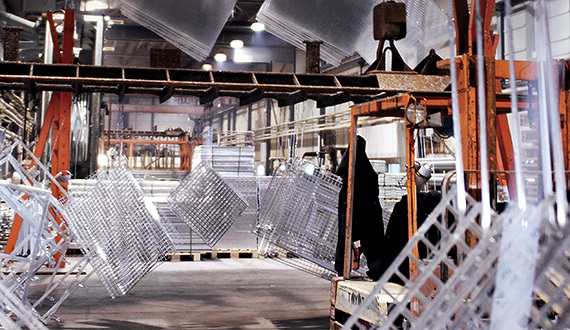 In Smålandsstenar the pressure welded grating, which forms the backbone of Weland’s business, has been in production since the 1960s. 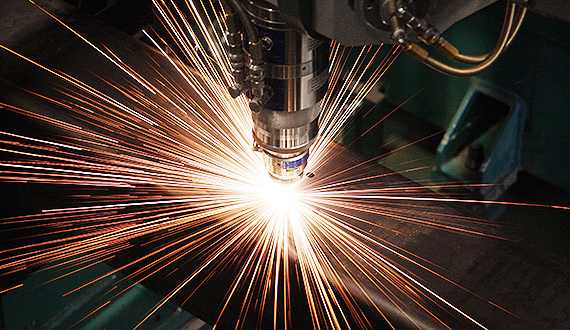 Today we can offer sheet metal processing with laser, punching, bending and machining on subcontract basis. 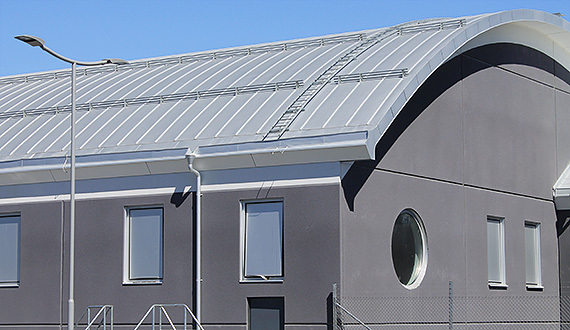 Weland Stål AB is a leading supplier of products for roof safety and evacuation. Our range also includes railings, fixing systems for solar panels and sheet metal working services. 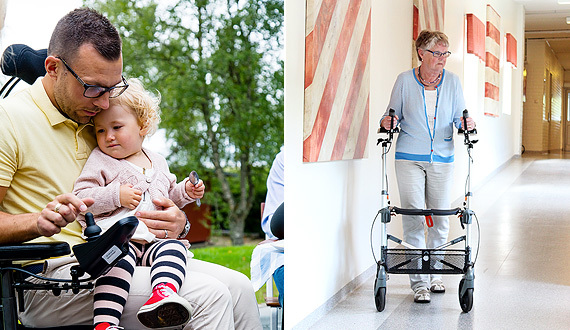 Our promise is to deliver reliable Swedish-made products with a long life. We have our own testing facility where new products are tested according to applicable standards before placing them on the market. A major focus of the products is that they must be easy and reliability in use. 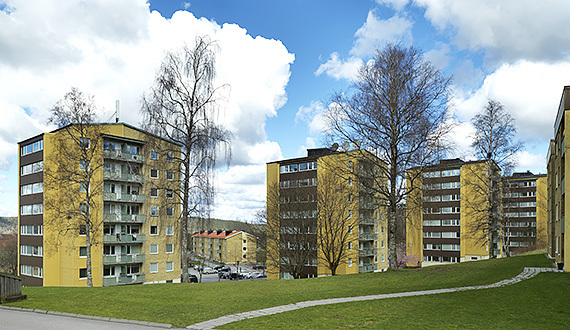 Weland Stål’s roof safety products are certified and approved by SP Technical Research Institute of Sweden. 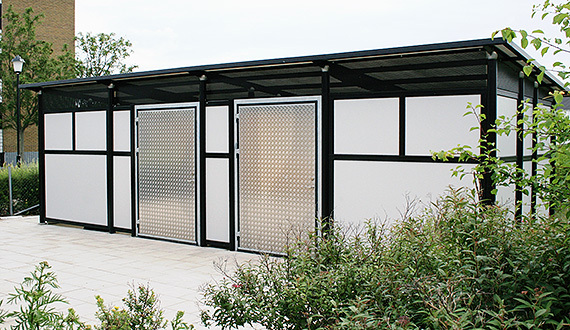 We offer our products in hot dip galvanisation, stain-less steel or copper. Weland Stål always strives to deliver as safe solutions as possible. 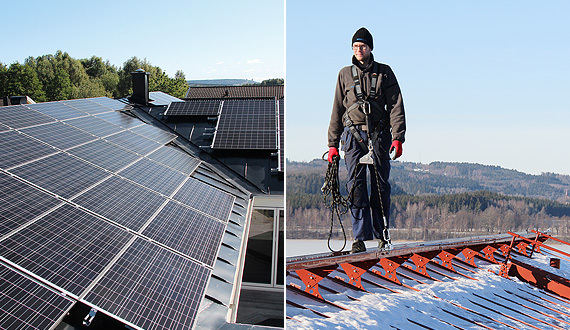 Maku Stål AB is one of Sweden’s leading manu- facturers of lattice beams. Our range also includes pipes, gangways and conveyor bridges. 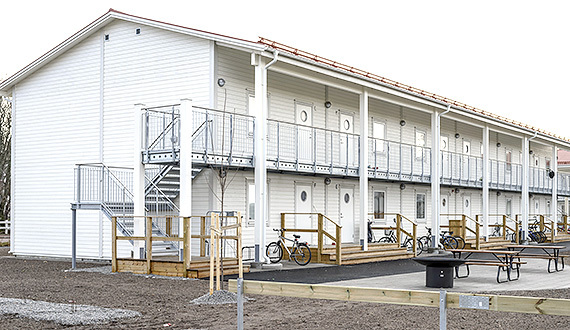 Our lattice beams and steel frames are designed according EKS 10 and Eurocode 0, 1 and 3. 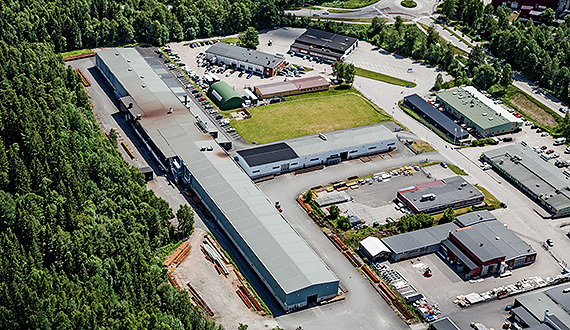 In our factory in Borås, Sweden, we manufacture lattice beams of high quality, high dimensional accuracy and with a very good fit. Maku Stål produces structures up to performance class EXC3. We promise, as a certified supplier, to have proven experience, skilled staff, appropriate equipment and proper starting material to our customers. We also aim to have quality systems that are adapted to the product and market. 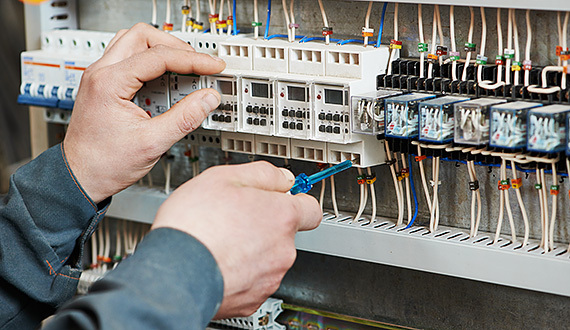 To give you as a customer safety and security, we work with a variety of quality controls. All our products are CE marked. Maku Stål is certified according to EN 1090-1: 2009 and A1: 2011. 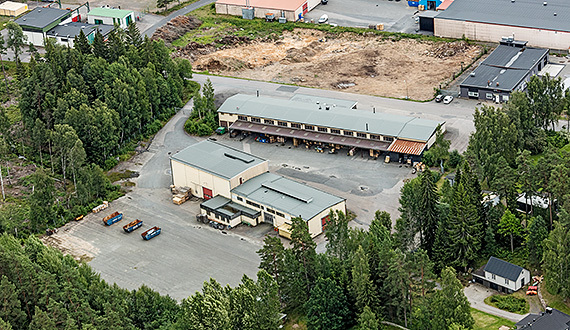 Per Wikstrand AB manufactures roof safety products and firewood processing machines. 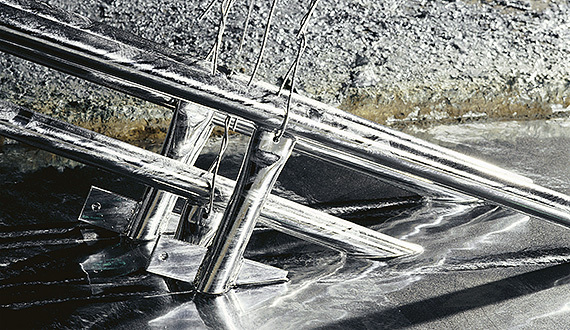 We have a complete range of roof safety products in hot dip galvanised and painted steel in stock. 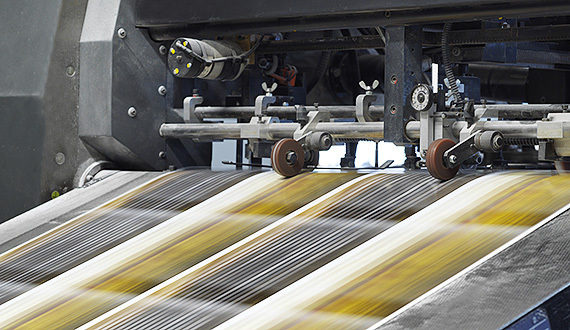 Cutters, splitters, combined cutting and splitting machines as well as conveyors are included in the range. 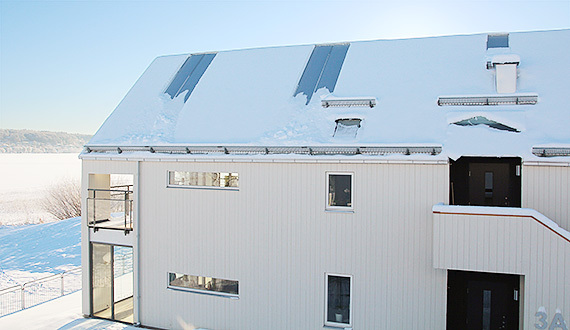 Per Wikstrand is based in Mora, Sweden and has been active in the roof safety sector since the mid-80s. 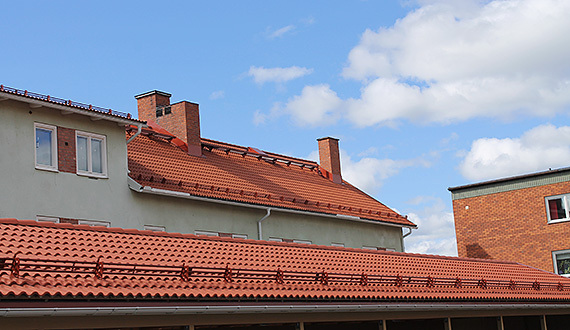 Our roof safety products are P certified according to Swedish standards, and CE marked where possible. In our factory quality is always in focus and permeates the entire production chain. 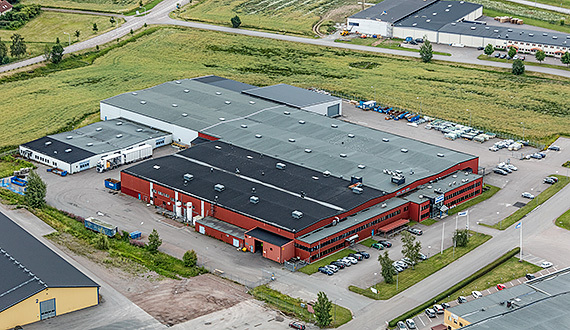 Per Wikstrand’s goal is to be in the forefront of manufacturing, development and sales, and continue to strengthen the company’s strong brand. 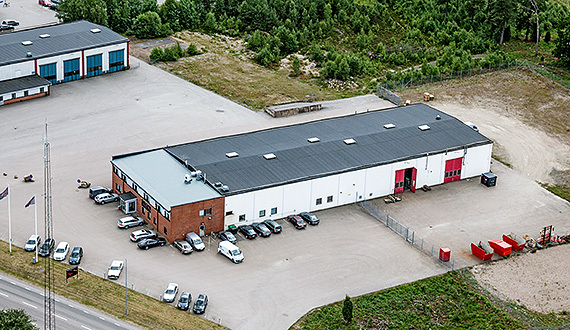 Weland Plåt AB is a manufacturing company geared to industry. 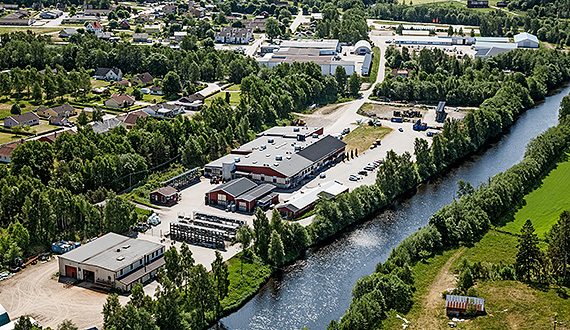 Weland Plåt’s manufacturing business is located in Taberg, Sweden. Our strength is our solid experience as a one-stop shop for multidisciplinary production of items such as store fittings, recycling stations and custom pieces in stainless steel and aluminium. 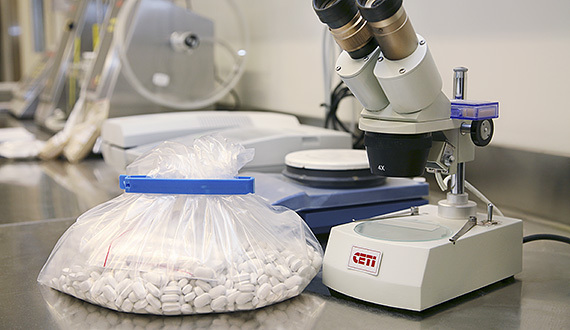 We can produce both small-scale and large-scale batches and one-off items. 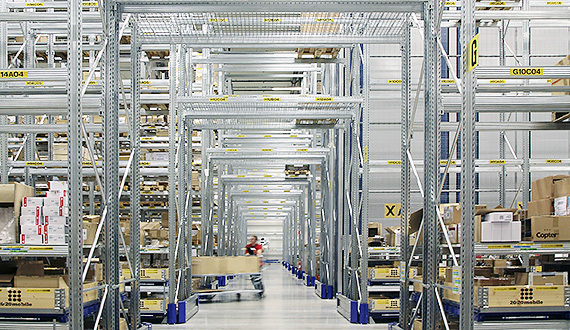 Weland Plåt takes pride in delivering superior Swedish quality. 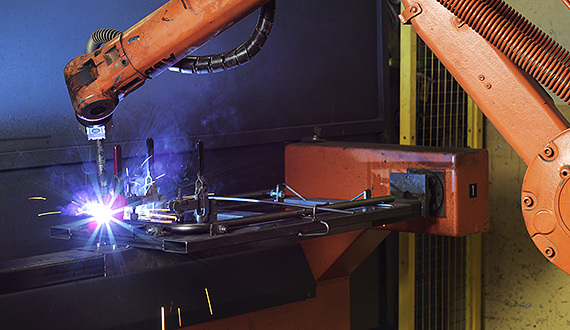 We have state-of-the-art machinery for sheet metal and tube work, and a highly skilled workforce. Weland Plåt also metal punch, bend and weld. We also offer a range of surface treatments, which makes us a reliable supplier. 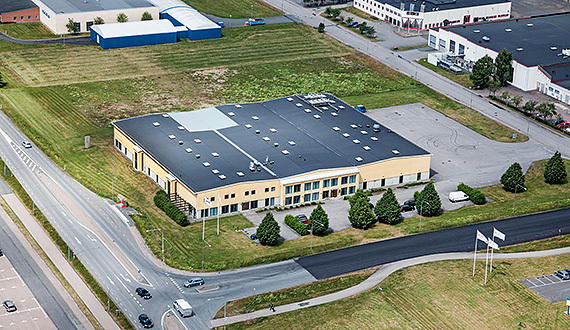 Floby Durk is a stable company with factory and office in Floby, Sweden. The well-known Floby slit plank type flooring, is the backbone of the business. We are manufacturers of spiral staircases, straight staircases, special design staircases, building staircases, ramps and galleries. Our motto is stability through knowledge and we want to be a company that is built on a long-term partner-ship with our customers. We strive to be a reliable supplier with satisfied customers. Since our start in 1979, all our sales, design and manufacturing have taken place in Floby. We have a long tradition in producing spiral staircases. 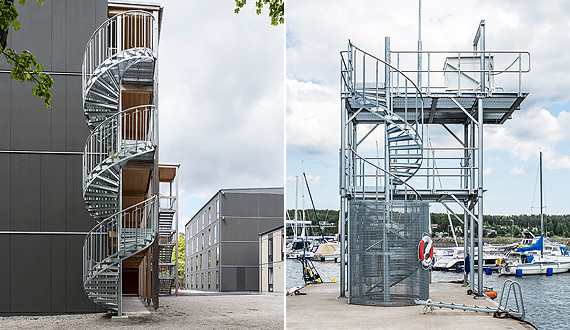 The spiral staircase is made for evacuation and industry. We also manufacture exclusive indoor stair-cases. 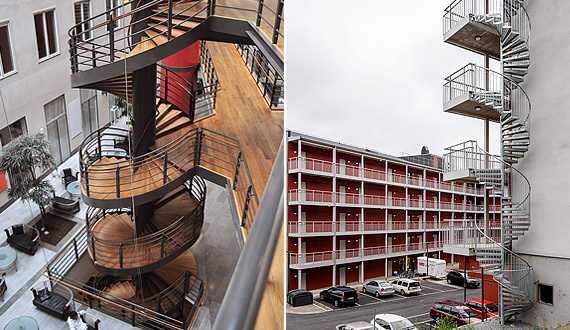 Our wide range of staircases makes us unique. 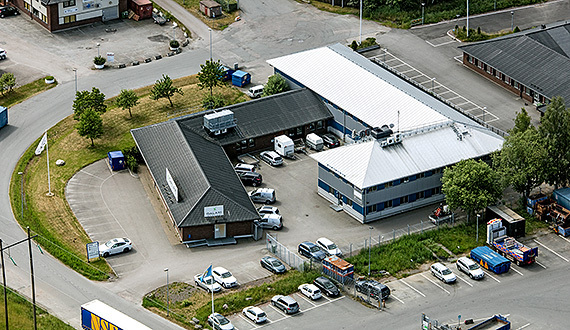 At our facility in Ulricehamn, Sweden, we work hard to be a quality leader in hot dip galvanising. We strive to be a safe and stable partner for all our customers. We are certified according to ISO 9001: 2008. The certification means that the operations are revised to ensure that the requirements are met. Hot dip galvanising is the most effective method to corrosion protect steel. 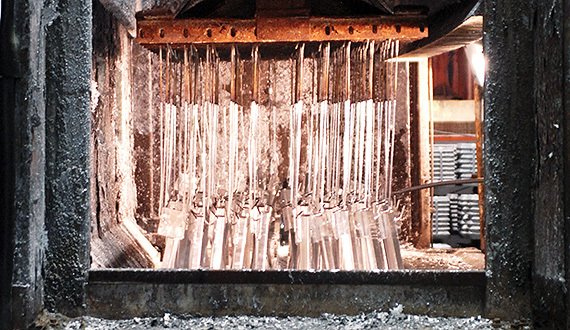 The initial cost of hot dip galvanising is low and the maintenance-free lifespan is very long. Weland Welded Components AB provides services for the complete manufacturing of industrial large sheet metal structures. Our niched total offer is unique on the Swedish market. 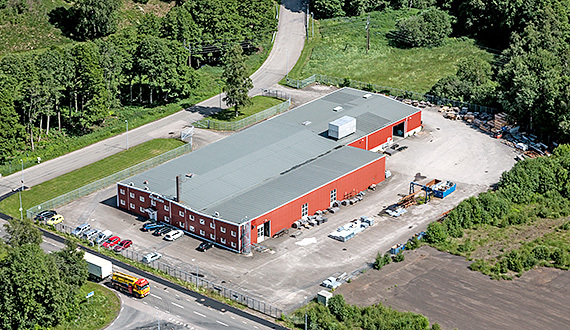 The production facility in Lidhult comprises 28,000 square metres of well-suited premises with equipment for handling large and heavy objects. 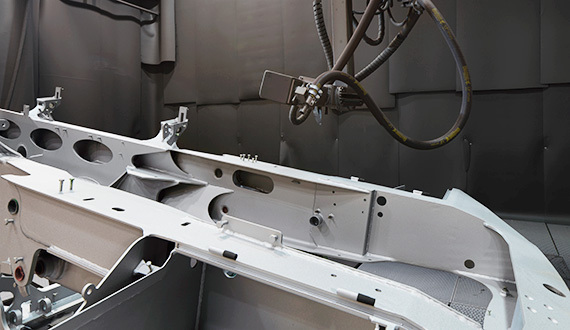 This provides us, together with Weland AB, a unique opportunity to offer our customers complete manufacturing, even of large sheet metal structures. 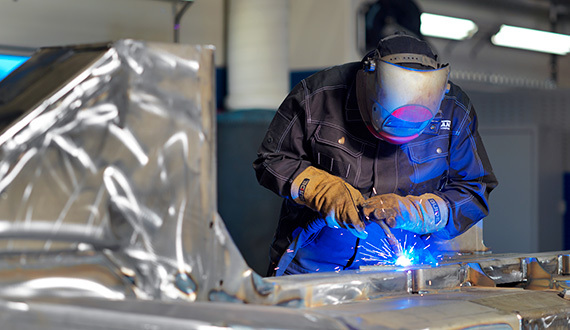 Under our own management, we offer cutting, bending, welding, machining and painting. 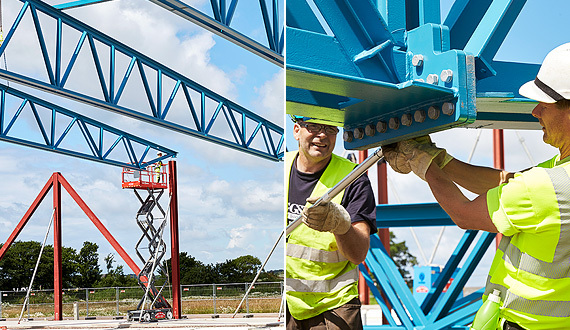 Our ambition is to attract customers in sectors such as heavy vehicles, agricultural machinery, wind power, infrastructure and the construction industry. 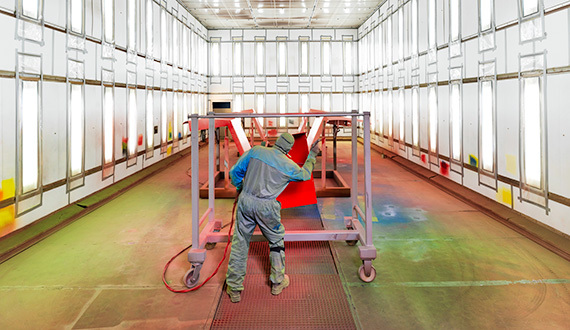 With all of the production under the same roof, we can offer cost-efficient and sustainable solutions, where both the customer and we are winners. Weland Solutions is a global company and is represented in serveral countries. 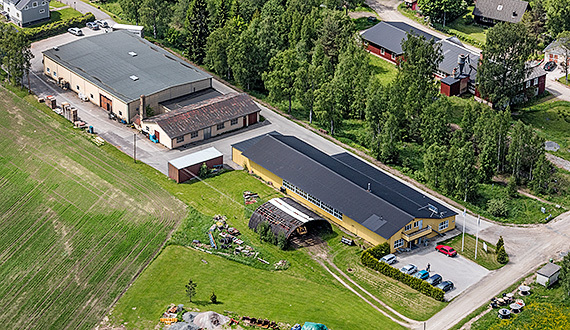 All our production and development takes place at our premises in Gislaved. 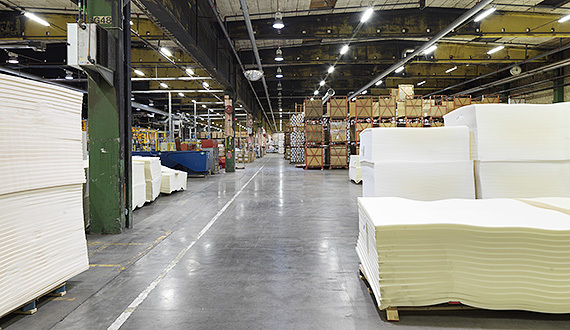 We guarantee efficient inventory manage-ment and long-life products. 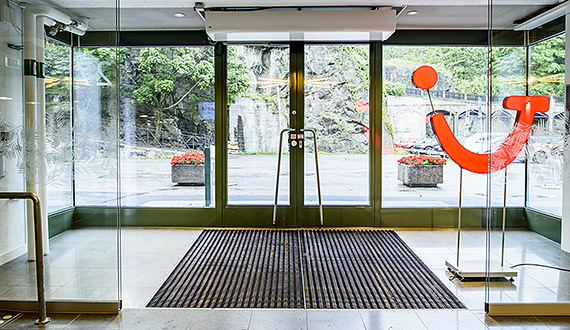 Kåbe-Mattan AB is the company which knows entrance mats, both practically and theoretically. Since our start in 1944, handicrafts, product development and quality have remained in focus. 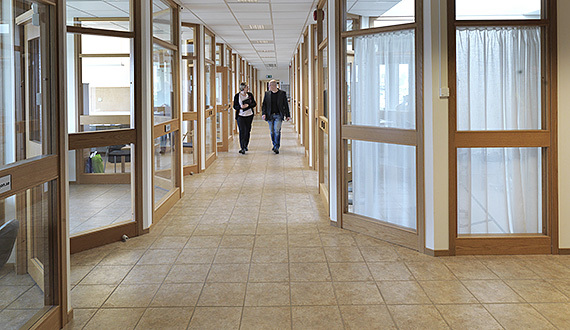 We are the market leader in Sweden with own production of entrance mats. 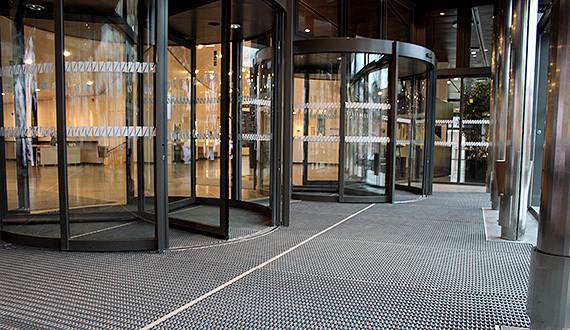 We offer a complete range of entrance solutions from Kåbe Mat Original to our special grid with scraper strips and anti-skid protection of ribbed rubber. 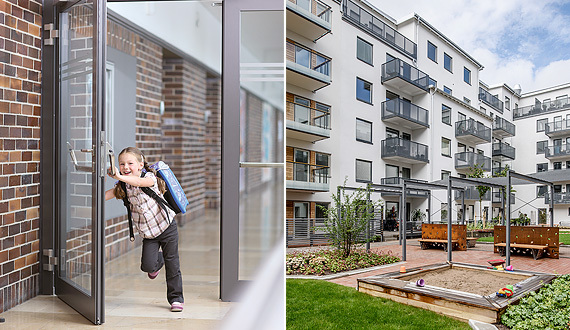 At Kåbe-Mattan we use modern technology to develop good and cost-effective entrance solutions that will last long-term, for a better indoor environment. Our goal is to work as environmentally friendly as possible. 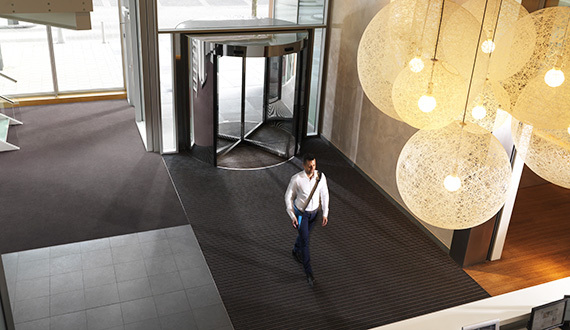 Our entrance mats are therefore 100 % recyclable and with up to 10-year warranty. We accept and recycle your old mat when you are done with it. 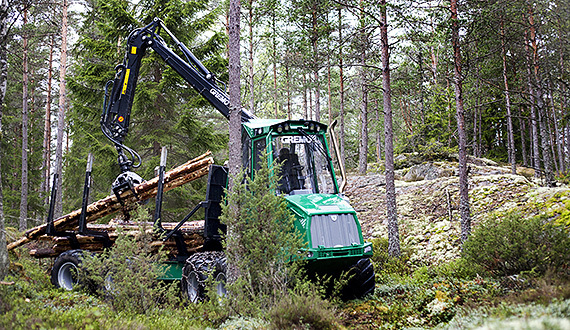 Gremo AB is a leading manufacturer of Swedish-made forest clearing machines. 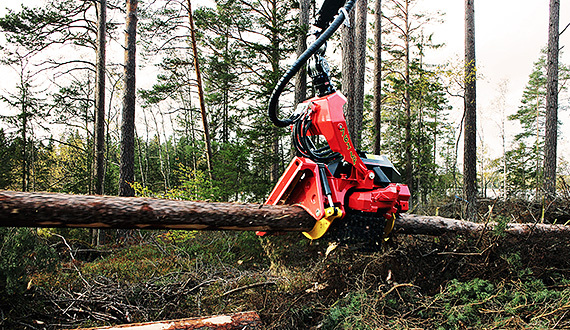 Our concept is to deliver smooth and reliable forest clearing machines to suit all types of thinning and felling. Gremo has been the market leader for many years in the 8-10 tonnes load category. 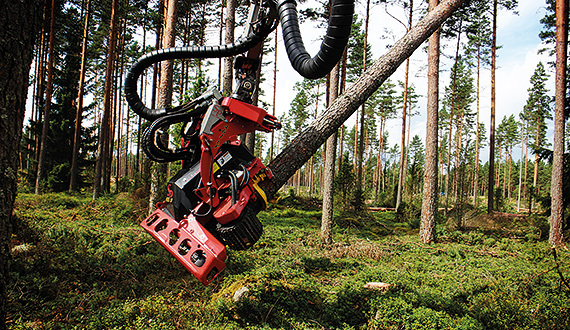 Today Gremo is a well-known brand, with its elaborate, light and flexible forest clearing machines. The machines are both environmentally friendly and provides high performance. Our strength is our technology development and our customizations. We are constantly evolving in our segment. 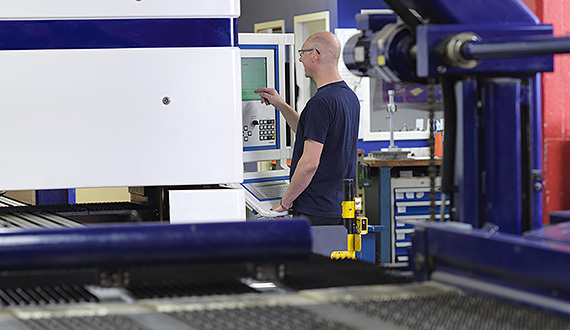 We optimize the machines by working closely with our customers. 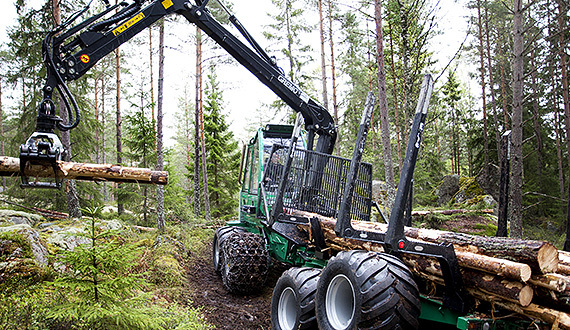 We strive to develop, manufacture and sell forest machines that do as little damage as possible without compromising performance. SP Maskiner AB is a supplier of Swedish-made harvester heads. 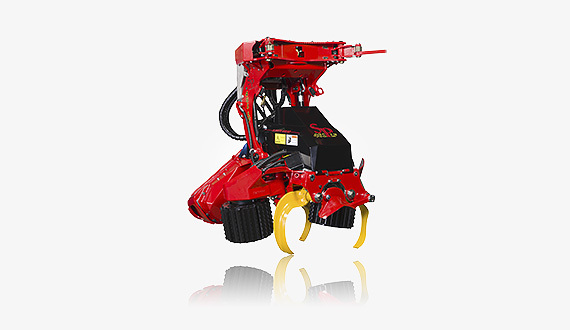 Our concept is to supply harvester heads that fit harvesters of all makes and models. 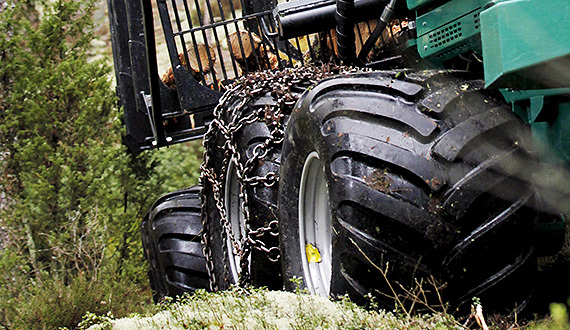 In 1980, SP Maskiner manufactured the world’s first single-grip harvester head, the SP21, which revolutionized forestry. Today SP Maskiner is a well-known international brand with retailers worldwide. Our strength lies in our modern product range and our responsiveness. Our product range covers all felling types and conditions. With our motto “Always ahead” we are continually developing and are at the forefront of technology development in our segment. We strive to always take the technology and efficiency to the next level. We are driven to create innovative solutions for our customers, now and in the future. 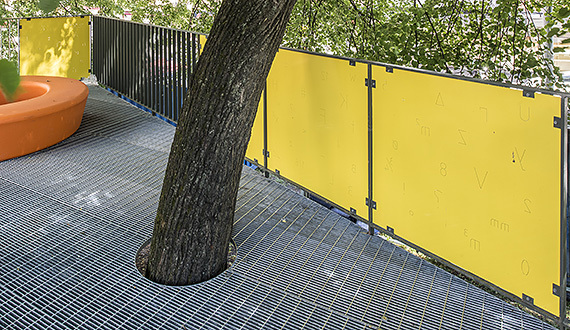 Weland Aluminium AB is a provider of functional solutions for both new production and renovation of buildings. 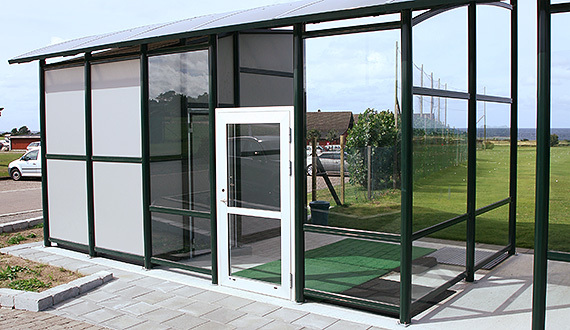 Our range includes balconies, glazing systems, railings, staircases and gangways for disabled. With the customer and aesthetics in focus, we deliver Swedish-manufactured products of high quality. Our concept is the same since our start - to deliver quality aluminium products with a long durability. All our products are CE marked according to EN 1090. We do our utmost to develop flexible and creative solutions which creates beautiful and functional homes. For us safety is always the focus. 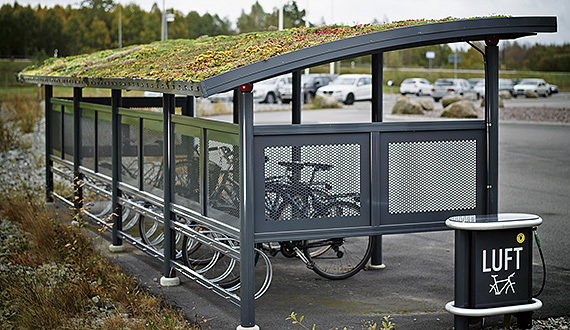 We always strive to deliver as safe solutions as possible and to meet future demands for sustainability and design. 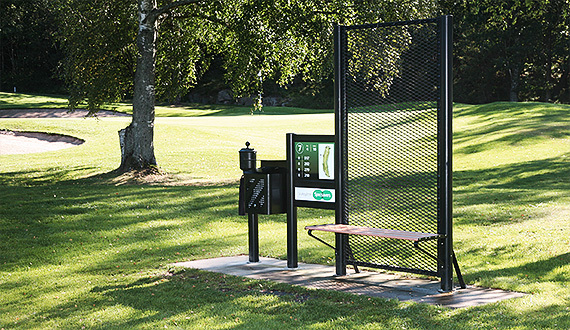 Weland Utemiljö AB manufactures maintenance-free products for outdoor settings. 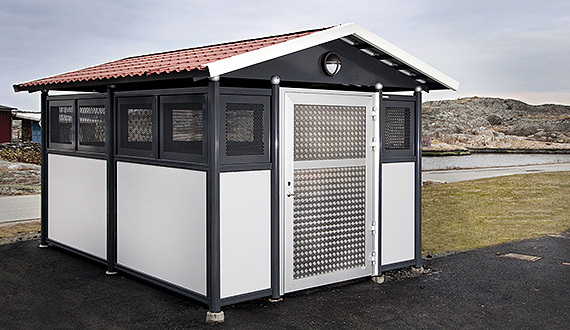 Our range comprises items such as restaurant fences, bicycle shelters, storage sheds and waste sorting sheds. 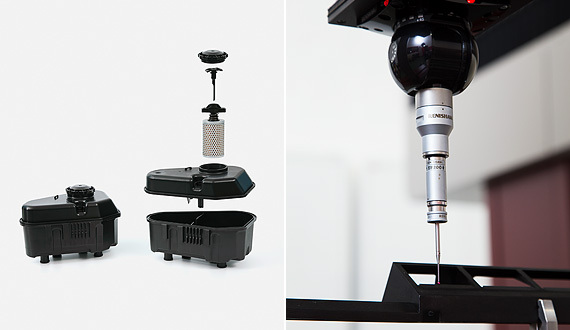 Our promise is to supply products that are lightweight, maintenance-free and easily assembled. All products are of high-quality and manufactured in Sweden. We strive to be a reliable partner in long-term partnerships and our strength is to always supply the right products on time and on budget. 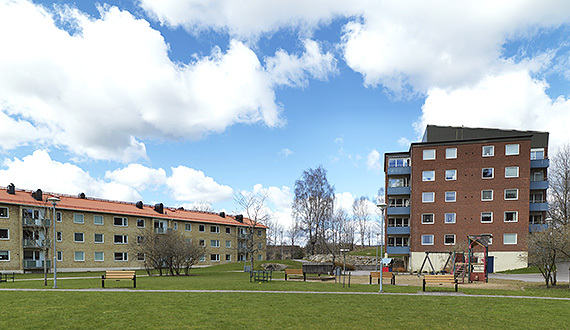 Weland Utemiljö not only meet requirements and expectations, but exceed them. We regard environ-mental commitment as integral to our manufacturing, and work for more efficient energy-recovery. Weland Golf is a suppliers of attractive and maintenance-free products for golf courses. 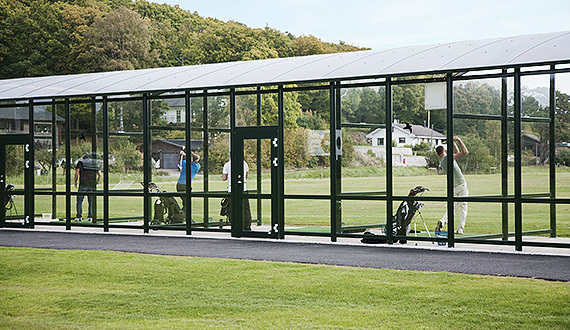 Our range includes weather protection for driving range, golf benches and information signs. 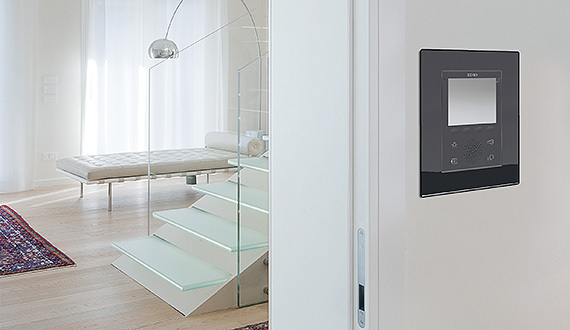 Our promise is to deliver Swedish-made products that are maintenance-free and easy to install. Our frequent contact with clubs in Sweden has meant that we have received important information to our product development. The products can easily be combined with each other. The number of variants is virtually unlimited and it is the customer’s needs which decides. Our products can easily be provided with sponsorship messages and are the preferred choice of many clubs. 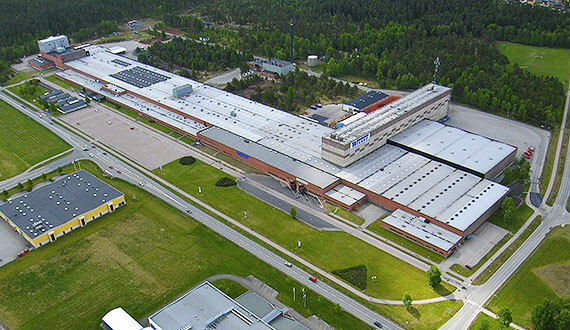 Weland Golf is part of Weland Aluminium AB, which has its production in Alvesta, Sweden. 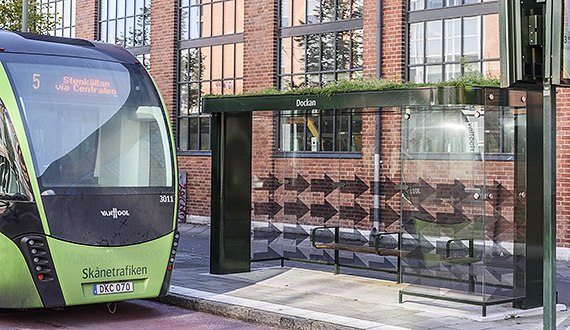 Omni Trafikmiljö supplies Swedish-made street furniture for public transportation. The range includes everything from stop signs to weather protection and smaller terminal buildings. 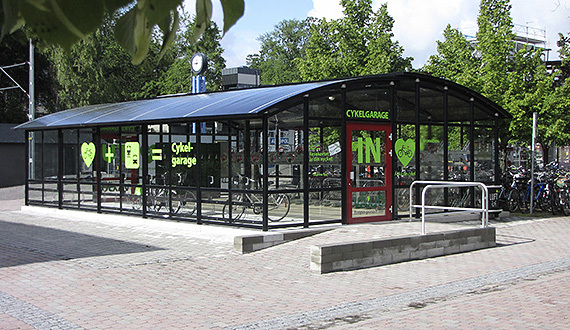 We supply to the public transport authorities and municipalities across Sweden. Our keywords are quality, superior service and competitive prices. We have the expertise to create an effective and pleasant traffic environment. 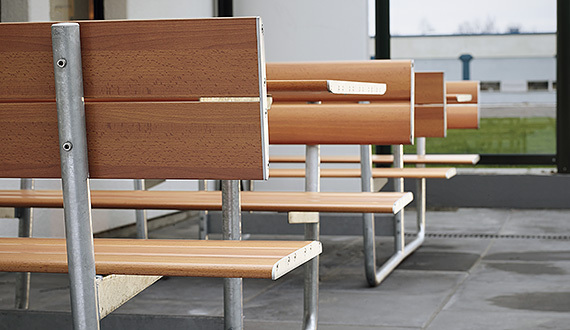 Our strength is that we combine modern design with robust and durable construction. 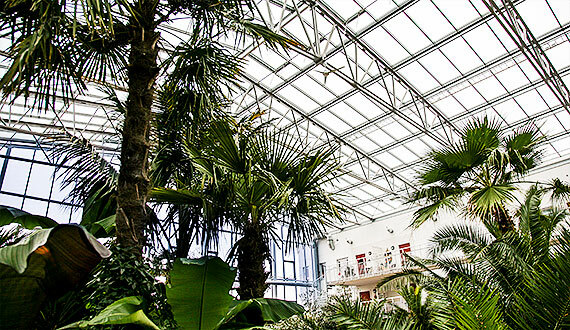 Our products require minimal maintenance, which ensures the function and prolong the lifespan. 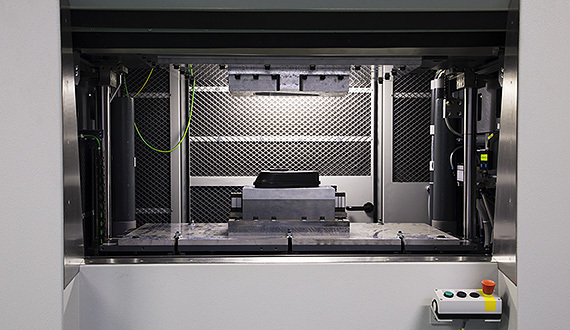 Our high degree of prefabrication results in short assembly and installation times. 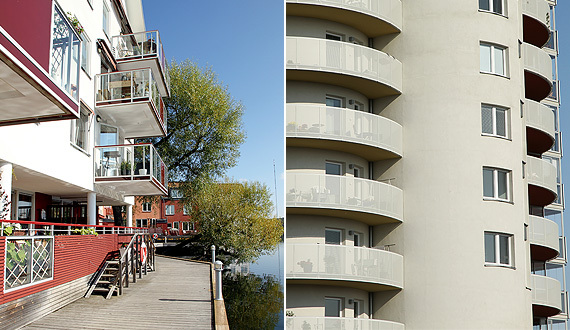 Hogstad Aluminum AB is one of the most experienced companies in the balcony sector. 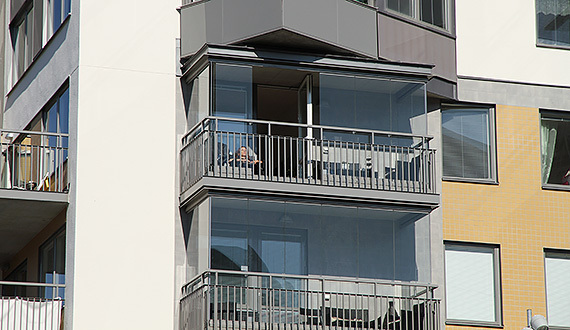 Our product range includes balcony railings, glazing systems, window lining in aluminum and balconies in concrete. 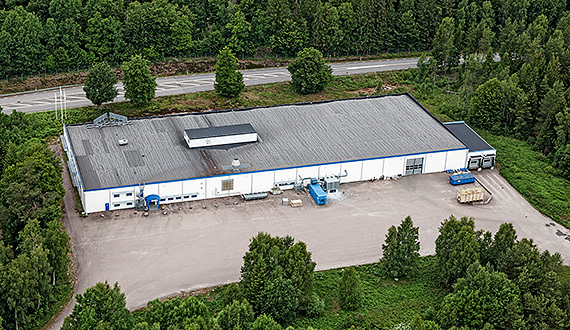 Our products are made in Mjölby, Sweden. We offer a complete product range for balconies and we take responsibility all the way from design to finished installation. We can offer advantageous solutions and attractive living environments, both for renovation and new construction. 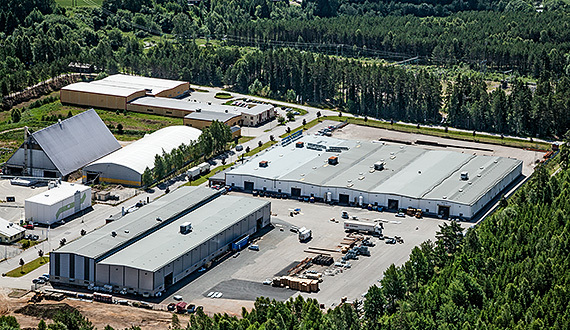 Hogstad Aluminum listen and are always focused on development. Functionality, aesthetics and good real estate economics are our watchwords. 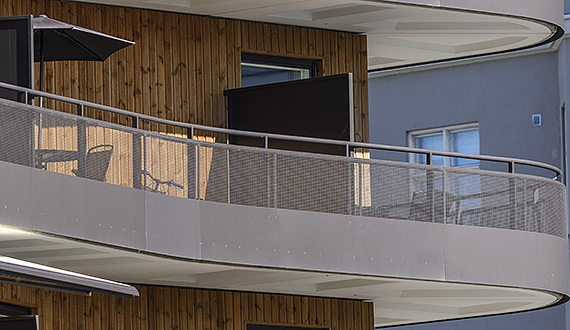 We are members of Balkongföreningen that promotes a high level of efficiency and where the goal is for the user to feel safe and secure. Hogstad Aluminum is certified by Nordcert according to EN 1090. 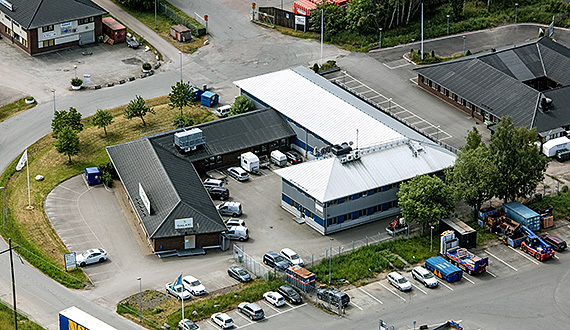 Weland Fastigheter AB’s headquartered is in Borås, Sweden. We rent out apartments and premises. Together with our subsidiary Weland IndustriCentrum AB, we can offer large and small venues for all kinds of industries and needs. 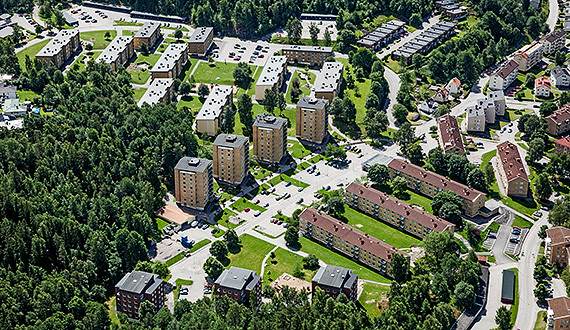 Weland Fastigheter have premises in both Borås and Gislaved. 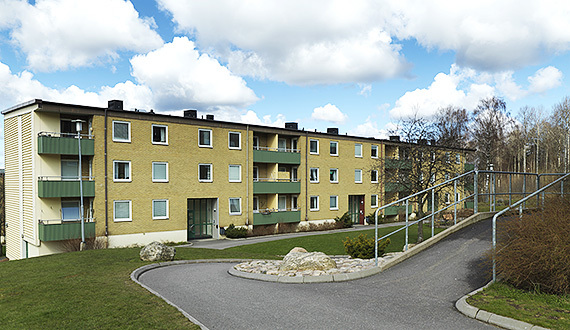 On Liljebergsgatan and Engelbrektsgatan in Borås, we have about 500 rental apartments. Our goal is to provide our tenants with a safe and comfortable accommodation. 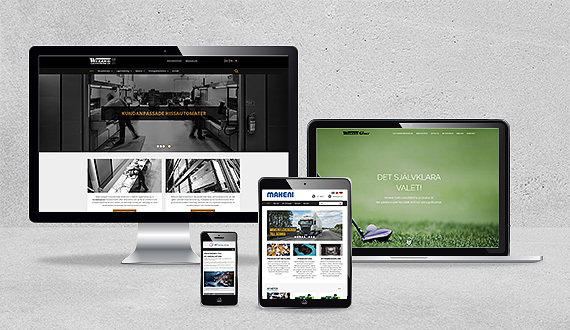 IndustriReklam AB is a web and advertising agency located in central Halmstad. Our client is the Weland group where about 30 companies are included. This ensures a long-term and secure collaboration, while providing IndustriReklam with the right conditions to face the future. IndustriReklam’s task is to develop strong brands. Strategy, design, web and communication, combined with a tight team delivers results. We work closely with Hylte Tryck AB, which delivers a variety of brochures, catalogues, business cards, roll ups and more. 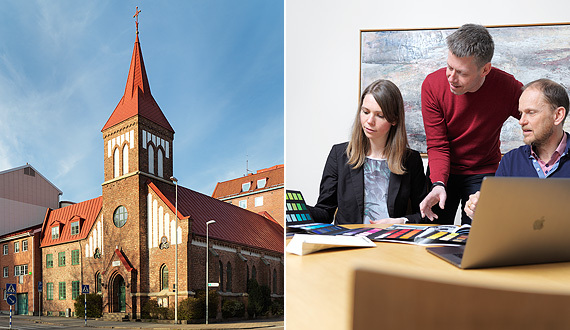 Hylte Tryck AB is the secure printing-house with its own bookbinding. Our concept is to deliver publications of high quality and to be a stable partner that you can trust. 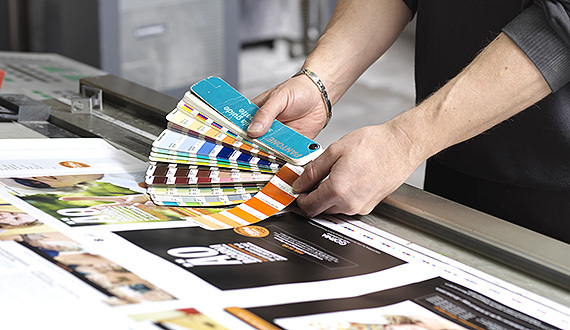 We have been in the printing industry since 1938 and history has given us a deep understanding. Our strength is our capacity and our security. You can be confident that we are the best at what we do and what we are not best at, we leave happy to hand over to those who are. We will help you with the entire process, through collaboration with suppliers. We work as environmentally friendly as possible. 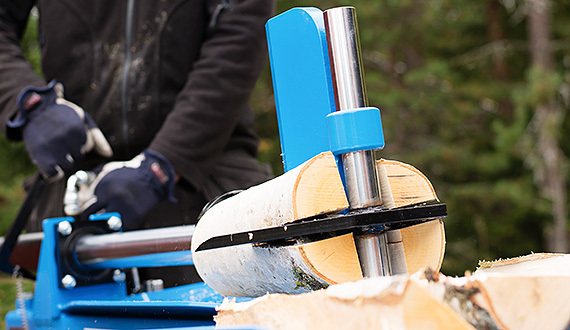 We have environmental certification ISO 14001, the Nordic Ecolabel and the connection to the FSC. Hylte Tryck can also help you to print more environmentally friendly. 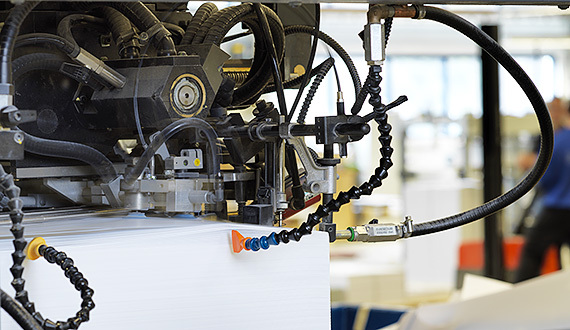 We print everything in Sweden, which means fewer shipments and a better environment. 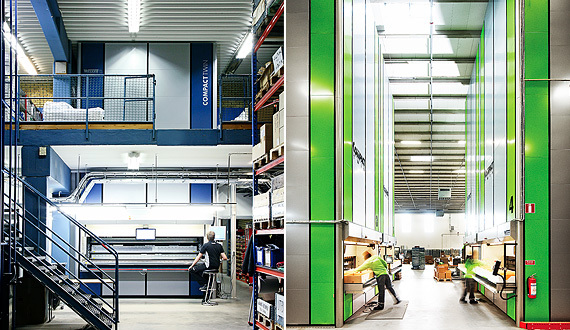 Weland IndustriCentrum AB has big and small venues for all kinds of industries and needs. We have facilities for production, storage, office and conference. The total building area is 72,000 m². Weland Solutions AB and Weland AB have its own production in the premises but we also have external companies with diverse activities. A total of about 400 people work here. Generally, the premises have substantial ceiling height and good loading and unloading facilities. The property has overhead cranes, post cranes, good ventilation and modern firefighting equipment. The offices are usually placed close to production or storage facilities, but there are also separate offices of varying sizes. 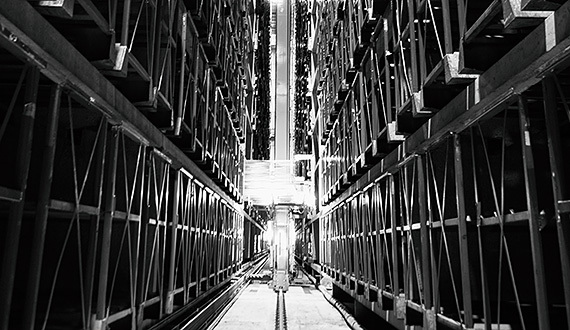 The high bay warehouse has 11,200 pallet locations operated as warehousing for external companies and companies within the Weland group. 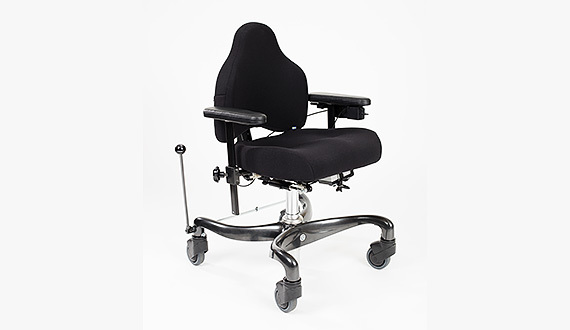 Eurovema Mobility AB develops, manufactures and markets technical aids. We work with our own brands Euroflex (work chairs and electric-powered indoor wheelchairs), Alvema (children’s products and stroller) and Volaris (rollators). What makes us special is our ability to make specific adaptations for everyone. 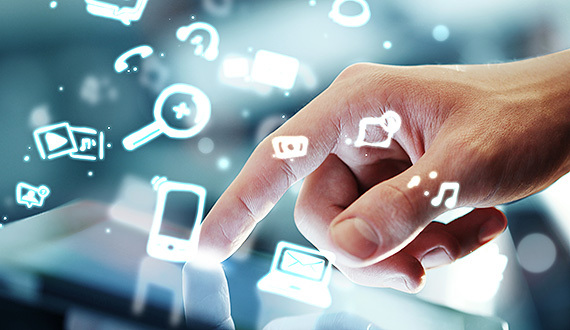 We perform both simple and more advanced customizations for users. 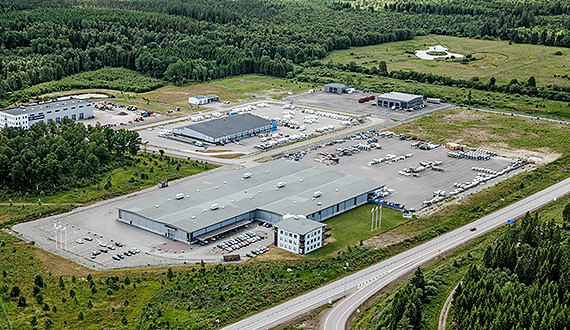 Eurovema also has a subsidiary in Norway, Eurovema Mobility AS. 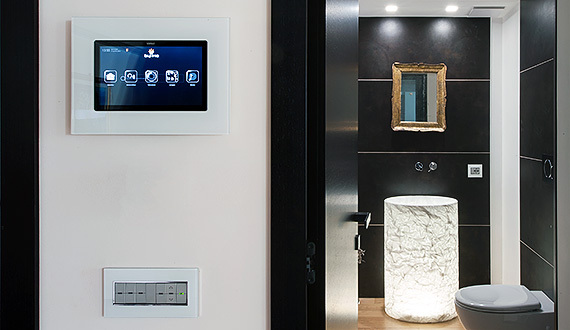 AT Installation AB is a installer of fibres/networks, entryphones, access control systems, AV-systems and municipal broadbands. We also offer services in these installation areas. AT installation also includes the subsidiary Bild AT se AB. Our promise to our custumers is to be effective in our work and to keep our promises. The focus of our business is to provide our professional expertise in installation. We take responsibility to effectively deliver services that comply with the customer’s requirements. Our goal is the same since our start in 1956 - to take responsibility and pride in the work we do. Every customer should feel confidence in the company. For us at AT Installation it should be easy to feel proud of our work. 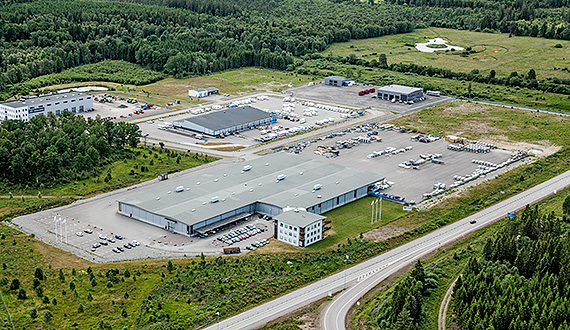 Skylink AB is a wholesale business with office and warehouse in Mölndal, Sweden. 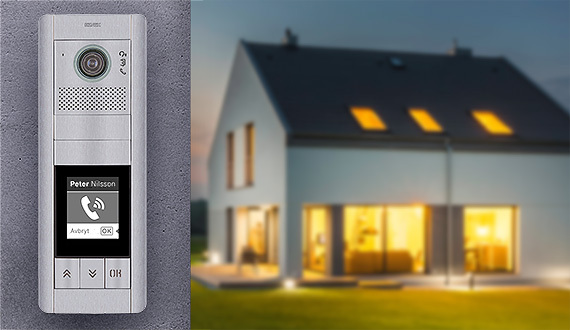 Our business idea is to be a reliable supplier of equipment for building automation, entry phones and access control systems. We also offer a wide range of equipment for cable television headends, cable TV and fiber. Our guiding principle is our quality and our technical expertise. Our products are of a high technical quality, yet flexible and easy for customers to use. Our commitment is to offer high quality service, fast delivery and help with planning. We shall be proud of the work we perform and take care of our customers. To provide customers with security and reliability, we are working with leading brands such as Vimar, Elvox, Satel and WISI.